The two books that I have read and reread the most are the Bible and J.R.R. Tolkien’s Lord of the Rings. 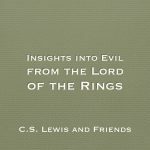 Recently, a skeptic asked me why we should read the Bible any differently than Lord of the Rings. After all, both tell epic tales, reflect on the nature of good and evil, describe supernatural events and even include a death and resurrection. 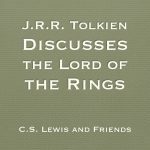 Why should we take the accounts of the Bible any differently than the Lord of the Rings, that is as interesting fiction? For the sake of focus, I am going to look at the New Testament. 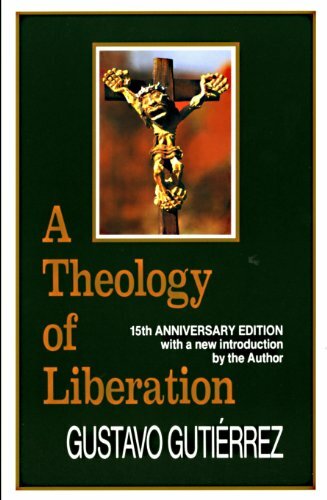 This is one of the major differences, as the Bible is not really a book but a library of shorter books, Since Christianity is based primarily on the New Testament, that is where I want to look. Before going too far, I should make clear that Tolkien highly valued the Bible. Not only was he a Christian and allowed his Christian worldview influence his works, he was also one of the translators of the Jerusalem Bible. Lord of the Rings is one of my favourite books. But what is it? It is in no way history. It includes races that we do not see in reality (elves, orcs, trolls, etc.). The locations in Tolkien’s books do not correspond to any location in our world. There are no historical figures in them either. It is an amazing story but it is purely fiction. How does the New Testament compare? The events described in the New Testament took place in locations that we can identify and visit today. 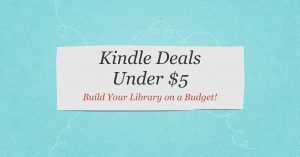 It is filled with historical figures known from other sources (Herod, Pilate, Caiaphas, etc.). The accounts of the Gospels were written just a few decades after the events described. The New Testament reflects and the events and cultures of first century Roman Empire around the Mediterranean. 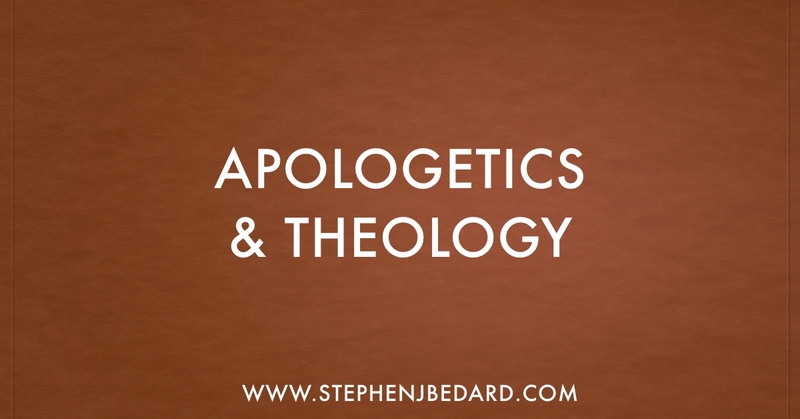 Despite the claims of a few Jesus mythicists, almost all historians (not just theologians) accept the basic events found in the New Testament. 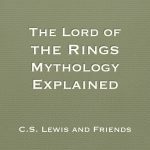 There is no comparison to Lord of the Rings, or even the ancient myths of the Greeks and Romans. I love the Lord of the Rings, not because its true but because of the quality of the story. I love the Bible because it is based in history and truth.